Not sure where to start? 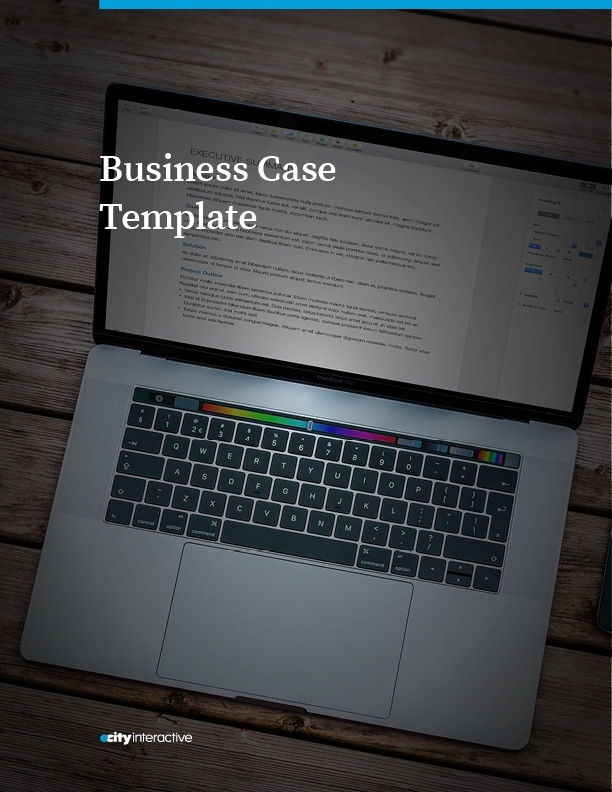 This template will help you craft a convincing business case for your next big project. You're already one step closer to getting buy-in from decision makers.